A plethora of studies have shown the bond built by close physical proximity between parents and baby works wonders. It promotes bonding, and helps the baby—and even parents, caretakers, and siblings—learn to build healthy relationships and experience a full range of emotions throughout their lives. There’s a reason so many animal species around the world have this in common—it’s an important instinct that works. It would be handy if babies could grip on to our backs and tummies like spider monkeys or hop in a pouch like kangaroos, but unfortunately, human babies can’t. And our arms can only do so much holding until they’re tired. 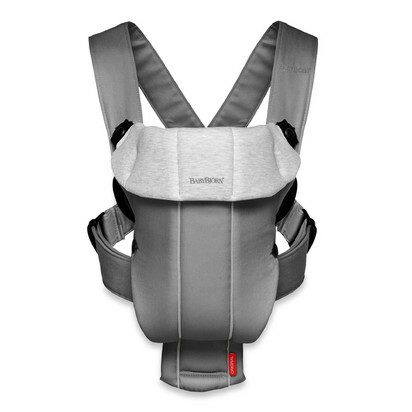 Strollers are great for getting baby around town and having a bit of storage, but for the times you really want to hold baby close and have full use of your arms—cue in the baby carrier. 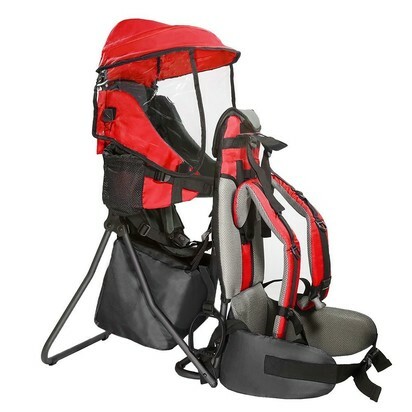 Like all baby products, there’s an overwhelming amount of options when searching for the best baby carrier and a bunch of things to think about before buying, including how long you want to carry baby, what kind of support is important (shoulder, lumbar, etc. ), fabric, structure, and more. Wrap carriers are really just a long piece of fabric, that are wrapped in such a way to keep babies—and especially newborns—close to your body in a tight swaddle. There is a bigger learning curve to using them, and figuring out how to properly wrap the fabric is tricky. Keep in mind that baby will be wrapped tightly and close to your body, so look for a soft, breathable fabric. Mei Tai baby carriers combine wrap carriers with a soft, structured seat and back and neck support for baby. There are generally no buckles or non-fabric parts, and are made with soft fabric that can be pulled and tightened to adjust to any body type. Like wrap carriers, however, there is often little to no extra padding. Sling carriers are best for swaddling and holding newborns close. The sling goes over one shoulder, is threaded through rings, and can be pulled to adjust. 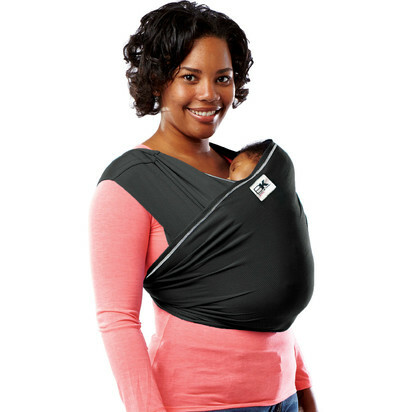 Sling baby carriers are also rarely padded. Soft structured baby carriers are made from soft, flexible materials that still hold their shape and often provide great ergonomic support for both parent and baby. 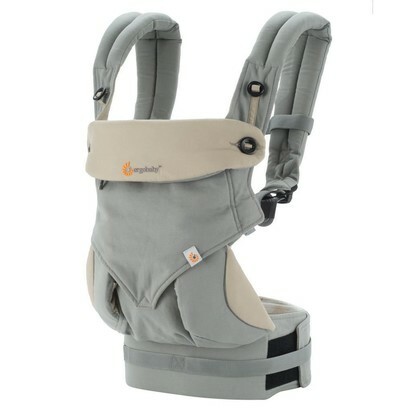 They’re designed for even distribution of weight along the shoulders, back, and hips and also work great with older, heavier children. We took the stress out of searching, and compiled a list of the best baby carriers out there so you don’t have to. 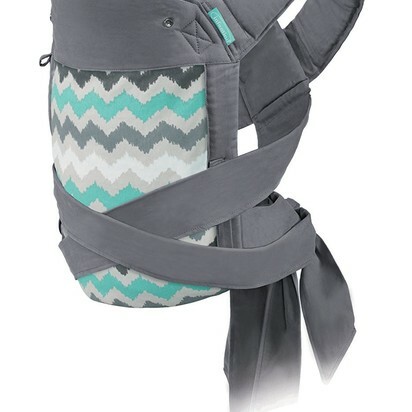 We studied customer reviews and questions and outlined the pros and cons of each product to give you the best shopping guide to start your baby carrier search. From infant to toddler, or back and forth between parents, finding the right baby carrier that works for everyone is a must. You don’t need to sacrifice an arm or put your daily activities on hold when you have the perfect carrier—grow your bond and keep baby close for as long as you can, even while washing the dishes or hiking the Grand Canyon. How has a baby carrier helped you and your growing family? Share your stories with us on Twitter and Instagram! We researched baby monitors across functionalities, prices, and consumer experiences to create a list of the best baby monitors.